A great reminder to get us recharged for Monday! This is such a good one! 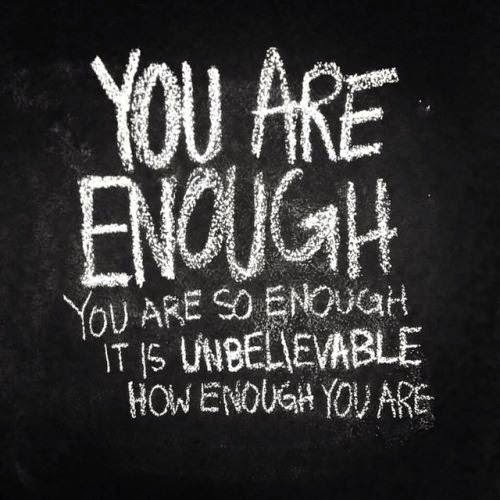 The kind of thing we all need taped to our bathroom mirrors :) Hope you had a good weekend! Agreed, Amanda. :-) A mantra for any day.